Rent or Buy When Close to Retirement? There are many considerations regarding buying versus owning your home. 1. Is it Better to Rent or Own When You Retire? 3. What Is the Difference Between Rental & Investment Home Properties? The choice to either rent or buy your home is always an important one and even more so if you are planning to retire soon. There are certain objective and subjective factors that you should consider in making this decision. You should also not be confined to your past history. Just because you have always owned your own home shouldn't automatically rule out now renting, and vice versa. You will need to have enough income to pay for your home, whether it is monthly rent or a mortgage payment. However, in retirement, your income dynamics change. Very often, the size of your income while retired decreases and may be volatile. Also, you may not be able to count on income increases, such as raises and promotions give you. While renting gives you the flexibility to change your residence as your income changes, remember that rental prices are usually always increasing; plus, moving costs money. Buying a home can give you the stability of a fixed 30-year mortgage payment, but you have to be able to afford the required down payment and be saddled with a long-term debt obligation. Buying a home at any stage of life constitutes an investment. Even if you are primarily looking to secure a desirable domicile, you certainly don't want to lose money. You need to be comfortable that your home purchase will at least keep its value adjusted for inflation. The chances for this are increased if you will stay in this home for at least five years, preferably longer. 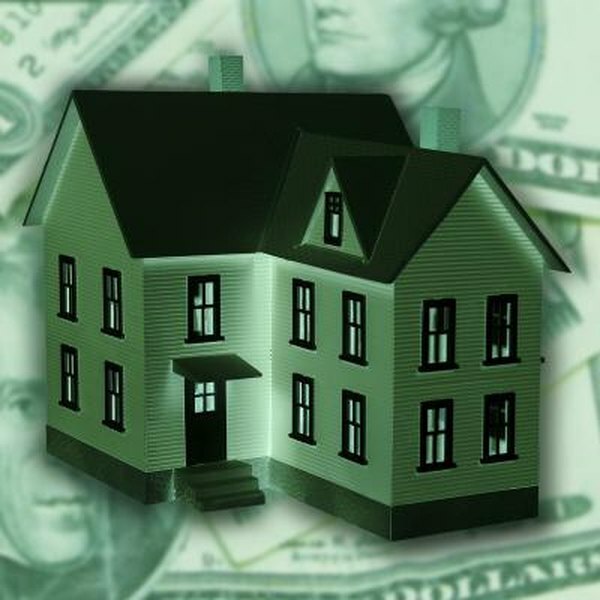 Another home purchase advantage is tax deductions, including those for mortgage interest and property taxes. However, if your tax bracket while retired will be significantly less than while working, these deductions may not add up as much as you're expecting. If you intend to operate a home-based business while you're retired, there are some tax deductions available for this even if you rent. If your new home is going to be in a different community or city, it may be wise to rent at least to start. It is costly to have to sell too soon if you make a mistake in where you move to. This is especially true if you currently own your home and current local home values aren't as high as you'd like. Your retirement lifestyle plans are also important. If you're going to travel much or want a facility with lots of fancy amenities, then living in a rental complex might be best. If you're lifestyle is home-centered, and you intend to have family over frequently or run a business out of your home, then owning could be the better choice. What you like and don't like, while subjective, are important considerations -- perhaps even more so when you're older. If you have always owned your own home and maintained it yourself, you will probably have a very hard time with rental restrictions regarding the use or appearance of your home. On the other hand, if your health isn't as good as it used to be, it could be a big plus if you don't have any property maintenance burdens. Of course, this could be mitigated by buying a condo rather than a house. If you own your current home and merrily had a party when you finished paying off the mortgage, you might think twice about taking on a new mortgage to buy your new home. AARP: Should You Rent or Own in Retirement? Forbes: Should You Rent Or Buy A Home In Retirement? Can I Buy Another House if Mine is Upside Down in Value? Is a Rental House a Good Retirement Savings Investment?